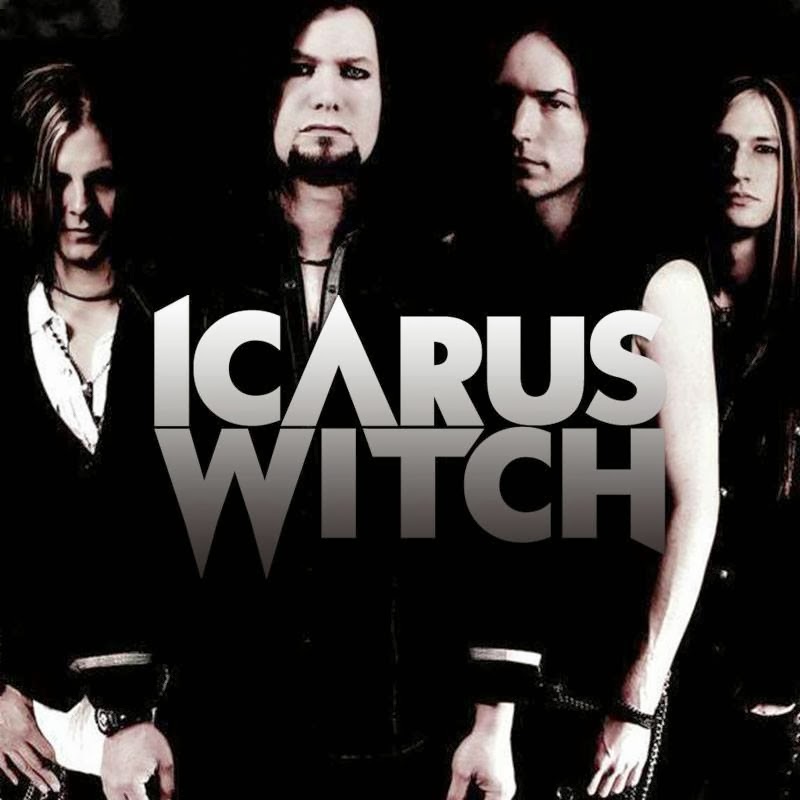 Formed in 2003, Icarus Witch came together out of a shared passion for classic heavy music with a goal of creating the ultimate melodic rock/traditional metal hybrid to bridge the words of modern and vintage. Since that time the prolific band has toured, played festivals, shows, written and recorded material and have released their latest album to date "Rise". Bassist Jason Myers discusses that release and the plans they have lined-up! Jason: I was living in Los Angeles in the early 2000s and trying to piece together a traditional metal band, driving all over the city, answering classified ads, etc. Eventually it became apparent that I wasn't going to find what I was looking for there, so I moved back to Pittsburgh, where I knew there were several musicians who were playing the style of classic, melodic hard rock that I wanted to focus on. When I returned in 2003, I was living with a drummer friend of mine named Keith Hurka who I’d been friends and bandmates with previously. He heard a demo of a singer named Matthew Bizilia who had just moved to town. We set up a meeting and realized we had a lot of mutual interests and influences and that began the working process of the first version of Icarus Witch. Since that time, the band’s been through numerous lineup changes, and now 10 years and five CDs later, we’re still going strong and getting better with each release! 2. How did you guys come up with your band name? Jason: The name came to me in a vision while I was still in Los Angeles, during that initial inspiration to create the kind of band I’d missed hearing. The name, and early version of the logo, the concept, all of that was in place before the first note was played. Jason: We’re based out of Pittsburgh, Pennsylvania and the scene is pretty similar to any large city. There are good points and rough patches. At the moment, there seems to be more live venues to play than in recent memory, so that’s a good sign. We played with a progressive metal band called Second Empire last year when we opened for Kamelot, and they were a really solid, young group with a bright future. Then there are bands like Dofka that we've been friends with forever who are still putting out amazing, classic metal music including a recent track with our former singer, Matthew Bizilia (who now has a band called Habitual Sins). Another fun band from the area is Gene The Werewolf who are on Frontiers Records and play a rowdy, catchy brand of hard party rock. Vermithrax is also quite good if you like classic thrash with a modern edge. 4. What lyrical theme do you guys use in your music? What message do you want to send? Jason: That depends on who’s writing any particular lyric. On RISE, Christopher wrote the lion’s share of the lyrics. 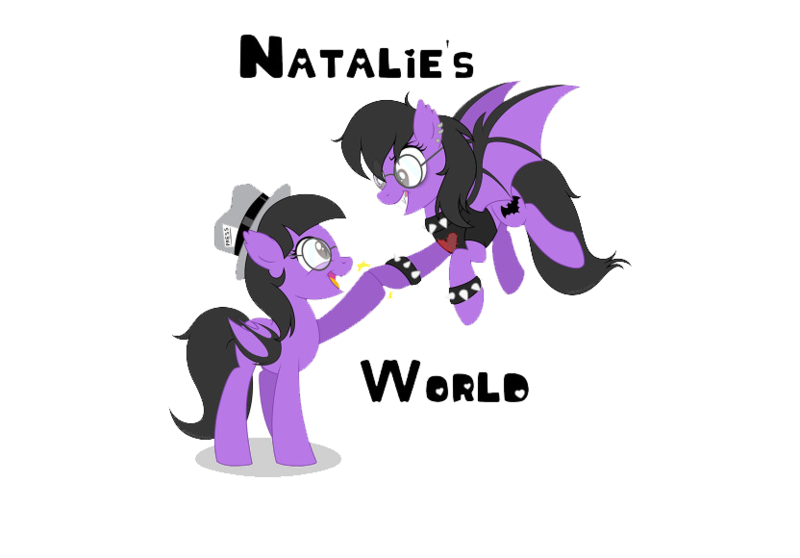 I think originally, he came in as the new guy thinking he had to inject some of the fantasy element that our previous singer, Matthew was known for. However, after we reassured him that this was his role now and to do what he was comfortable with, you started to see more heartfelt lyrics come out, like “Break The Cycle” and “Say When” (which he co-wrote with Quinn). Some of the lyrics I contributed on the last album include “Last Call for Living” which was meant to be a rallying cry for our band and anyone who’s ever felt their back was against the wall one too many times. That’s a fight song with a punk attitude if ever we've written one! 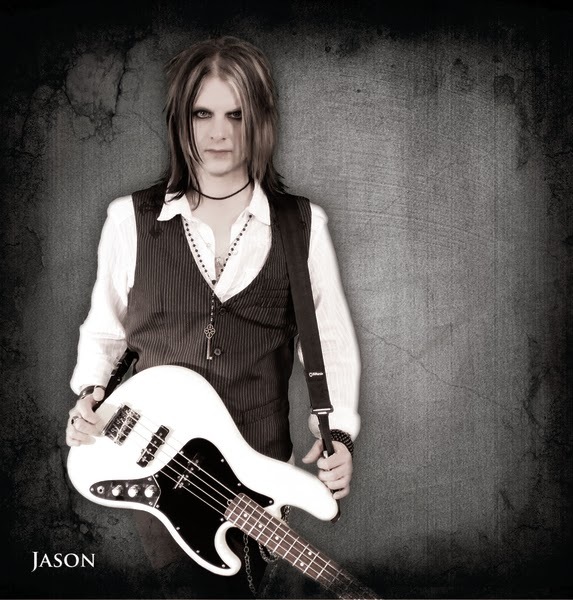 Jason: Originally, the band was formed around a mutual love of classic metal and rock bands like Rainbow, Ozzy, Dio, Queensryche, Y&T, Krokus, Fastway, Maiden, Crue, Def Leppard, Thin Lizzy and Whitesnake as well as some of the darker yet melodic influences of Mercyful Fate, Candlemass and Trouble. Depending on who’s controlling the music in the touring van, at any point on the highway, you may hear anything from H.I.M. or The Cure, to Emperor to Bob Seger to Testament to Danzig to Motley Crue to Mastadon to Sixx A.M. to Journey to Black Veil Brides to Katatonia to Eclipse or H.E.A.T...it’s really all over the place. We just love good music and inevitably the best elements of our favorite songs are going to work their way into our compositions, even if just subliminally. 6. Is there any story or concept behind the RISE title? Jason: The artwork and photography for the album had already been selected and the song “Rise” was the first one we had written for this project. Something about the simplicity of the word, it served as a call to action. One meaning could be that the band was poised to rise above the level we’d previously reached. Also, the levitating naked witch on the broomstick image seemed perfect for the title, so it worked on many levels. 7. Who produced RISE and what was it like working with them? Jason: It was produced by Dave Watson who we enjoyed working with so much on the early single “Tragedy” that we invited him to join the band! Dave’s got such a great ear, a lot of patience and an uncanny, gut instinct for what makes a good song great. After he signed on with the Witch full time we began writing together and his influence is very clear on the more modern production of the last album. He also contributed a lot of really solid keyboard parts, and played second lead guitar, complimenting Quinn’s style perfectly on every song. 8. Who did the cover art for RISE and how much input did you have on it? Jason: The photography for the levitating Witch was shot by an amazing artist named Sergey Bizyaev in Russia. I’d been a fan his work for a long time and contacted him about working with us. Fortunately, he was really into the idea and his images became as much a part of the album release as the music and video. I’m a long time fan of classic album art and Sergey’s imagery really fit well with our sound. Classy, provocative, sensual, with a hint of dark humor...it was a perfect match. As for the graphic layout, logo, text and package design, I did that work myself, as I have on the past three releases. 9. What's your favorite song on the album right now? Jason: Personally, I’m still really moved by the title track, “Rise.” It’s more of a groove-oriented jam than some of our more progressive songs, which makes it a joy to play live. It’s one of those songs that you don’t have to over think, you can just close your eyes and feel, which is a lot more fun to experience on stage. That’s one of the few songs in our history that was spontaneously written on the spot in a jam mode, something I hope to do more of in the future. 10. Do you guys have any new music in the works as far as a follow-up release? Jason: Yes, we've all been writing individually and just recently began getting back together for rehearsals after a break. I've got one song in particular that I've been working on every time I pick up the bass. I know the other guys have been writing too and we've discussed possibly producing and releasing an EP this summer to have some fresh tracks in the set and online. 11. What are your upcoming touring/show plans? Jason: Again, we just started getting together again after taking our first break in years. At the moment, we have a show in Erie, PA on March 14 and we’re playing with Jake E. Lee in Pittsburgh on March 24. We’re hoping to get out on the road for another tour later in the year, but regardless, are committing to playing live a lot more this year. Jason: We’re getting ready to relaunch a new, feature-rich version of IcarusWitch.com in the coming weeks. In the meantime, you can stream RISE in its entirety at our Facebook page. Our new store will be up soon too, but you can also buy our merch and CDs at the Facebook store. As for digital downloads, the most artist friendly place to buy tracks and help the band, is at our iTunes store. 13. What is it you’d like a listener to remember the most when hearing your music for the first time? Jason: Listen with an open mind and approach the band’s music in terms of how the songs make you feel. Too often we get lumped into these narrow sub genres that don’t really reflect the scope of our work. 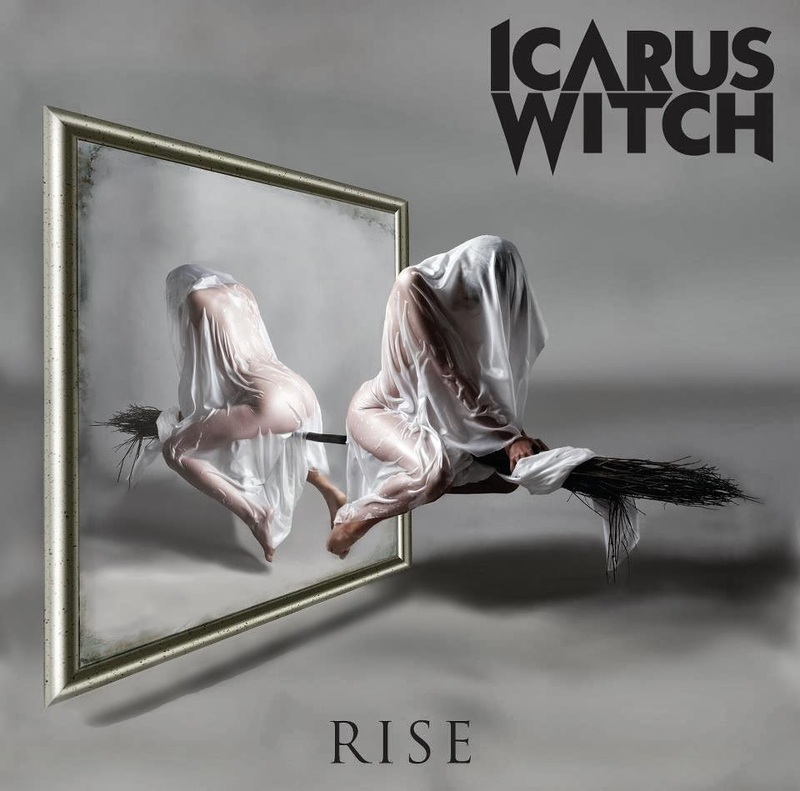 Music is either good or it’s not, we’ll leave the labels to the marketing execs and let people decide for themselves if the Icarus Witch songs make them feel good. If so, mission accomplished. 14. What can the fans expect to see from you in the future? Jason: More progression in songwriting and production, a renewed sense of energy and focus on the stage show and a lot of hard work and attention to detail when it comes to writing and producing the highest quality music we’re capable of creating! Maggie says it's All About Me! Gorefield's BJ Call Us Fish Metal We Don't Care! Sanity's Rage Ignites Between Kenny and Jesse! All Time Low Announces New Tour! Asking Alexandria Announces U.S. Tour! BURIED IN VERONA ANNOUNCE NEW ALBUM "FACELESS"
Paramore On Tour With Fall Out Boy This Summer! UTB Premiere's New TV Programs!